Product Landing Page for ‘Cave Geisse Rosé Brut’ featuring parallax effects on bubbles, blueberries and sushi as you scroll down the page. 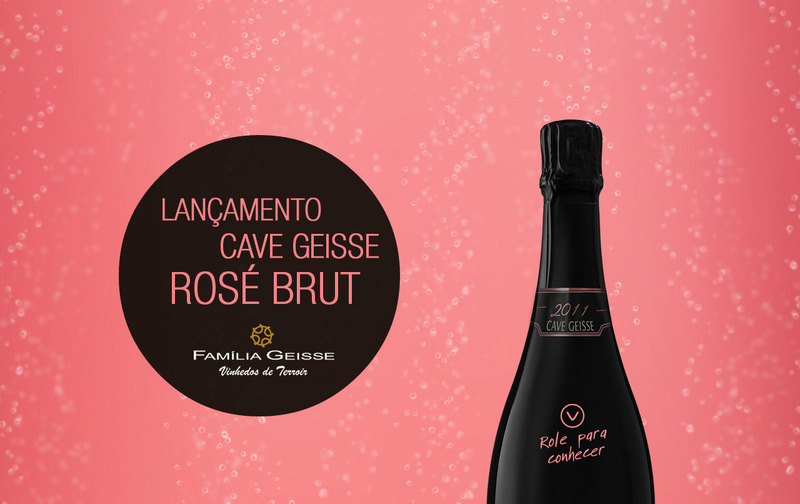 The hot site of release of Cave Geisse Rosé Brut completely reflects what the product is. A distinguished, noble and delicate sparkling wine. A drink that stands for color, flavor intensity and excellent quality. When scrolling the bar to know the product has the distinct feeling of being in touch with the bubbly, enjoying its perlage and unraveling its features. As the bubbles rise, turn out new flavors and special sensations. Following the image of the bottle, begins to deconstruct to compose himself while strolling through fruit and rose petals. Ahead, especially with the matching Japanese cuisine, synthesizes the sophistication and elegance of this rosé brut.